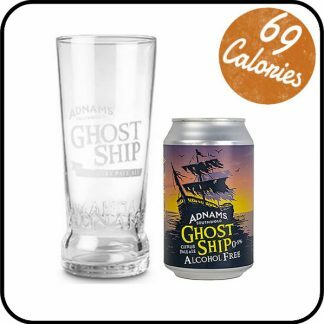 Ghost Ship Alcohol Free 0.5% is a spookily brilliant pale ale from Southwold brewers Adnams. It has the same flavours and aromas as Ghost Ship 4.5% ABV. It’s no apparition, treating pale ale lovers to 100% of the taste at 0.5% ABV. Ghost Ship takes its name from the legends of ghostly smuggling ships that haunt the Suffolk coast, where Adnams has been brewing since 1872. Great citrus flavours and a confident bitterness, all built on a malty backbone. 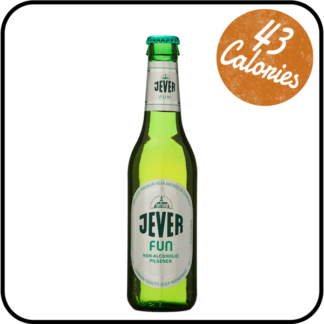 Ideal chilled for summer drinking. Excellent paired with BBQ food, and complements the aromatic tastes of spicy Thai and Indian foods. 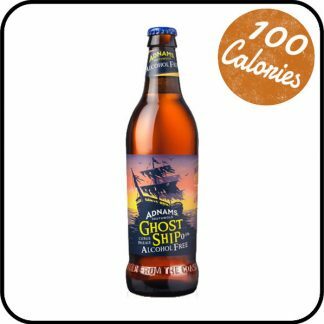 Ghost Ship Alcohol Free 0.5% is brewed using a selection of malts – Pale Ale, Rye and Cara. 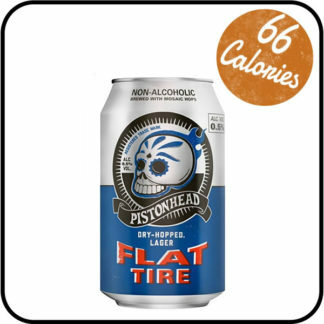 The lemon and lime aromas come from Citra and a blend of other American hop varieties. Reverse osmosis is used to brew alcohol free. 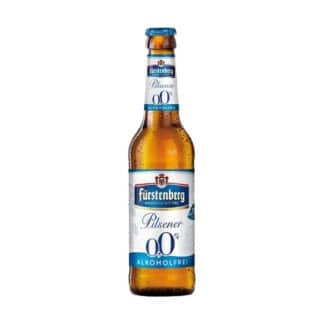 The beer is brewed and fermented as normal and then the alcohol is removed at a cold temperature, leaving all the flavours of fermentation in the beer. At least this alcohol free ale won’t leave you seeing things.